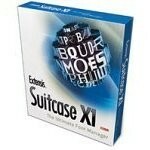 Here you can download Suitcase X1 with version 11.0.4.0223. 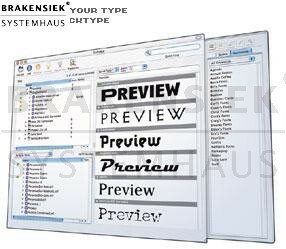 This software was developed by Extensis. Distribute by license Trial and price USD 99.95. Download time for this software with internet channel 512Kb/sec would be 1 hours 3 minutes. 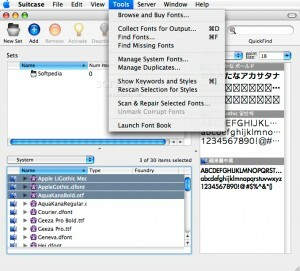 You can download this software from www.extensis.com domain.